A book of Northridge history, From Ebenezer to Northridge, is available to order. See order page, From Ebenezer to Northridge, to place your order. 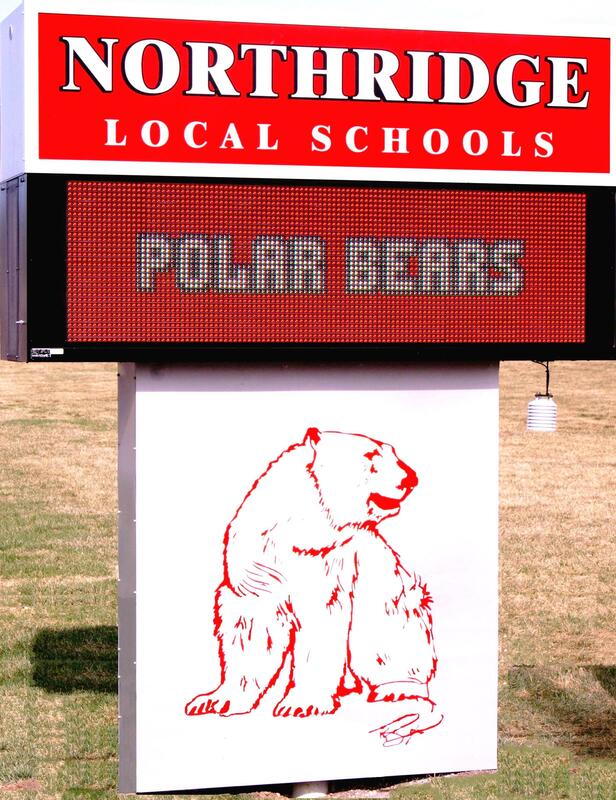 We welcome your input and want you to participate in making the Alumni Bear Facts interesting and useful for alumni of Northridge High School, Dayton, Ohio. All alumni news, happenings, class activties, or family information, send HERE. Always check back as updates are made often. 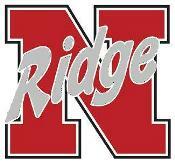 Do you know a good role model for the students of Northridge Schools? If you do, please nominate that person for the Northridge Hall of Fame. Nominations may be submitted at any time. To be considered for the following year, nominations must be received by November 30. Have you visited your FREE class website lately? Stay up to date with your classmates and friends. You can add items to your class webpage that you believe would be of interest to your classmates. Recommend recipes, add book or movie reviews, and/or make a prayer request. Please update your bio and contact information. Be sure you can be contacted for class activities and reunions. Submit a current picture of yourself to your class administrator or Site Coordinator for posting on your class page. Encourage your classmates and other alumni to register on their class website. If you have information on missing alumni, send it to your class administrator or Site Coordinator. There is a need for more people to volunteer to become their class administrator. You need no special computer knowledge to act as your class administrator. Help is always available if you would need it. Go to class websites . Be sure to visit the NHS Alumni Veterans Page. We honor our alumni service men and women. Check it over for any alumni veteran we may have omitted. Send your updated information as suggested on the page.